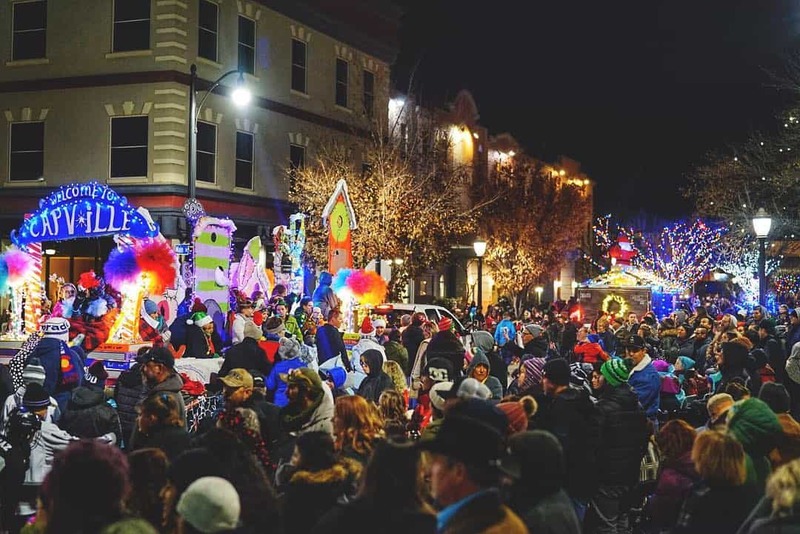 The 2018 Parade of Lights was certainly one to remember! Special ‘Thank Yous’ goes out to our Title Sponsor – Bank of Colorado, Supporting Sponsor – Growl Agency, our media sponsors – KKCO and Townsquare Media, all of the judges, staff, and volunteers that assisted, and the community members that come out to support this event year after year (despite the weather!). 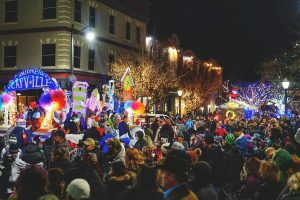 We’re already looking forward to the 37th Annual Parade next year, held Saturday, December 7th, 2019.